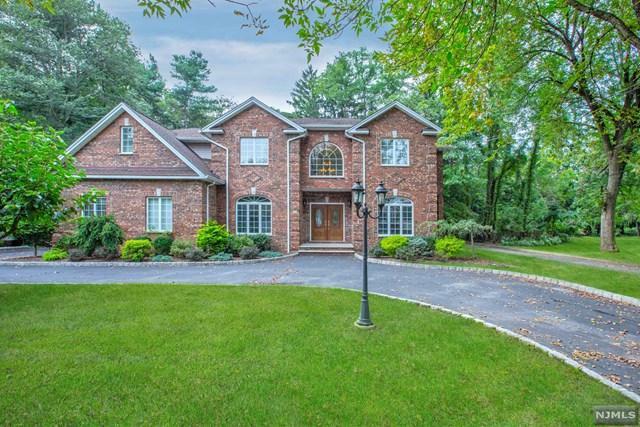 Elegant 5 BED 4 BATH brick Colonial 3900 SQ FT house in highly desirable town of Paramus. 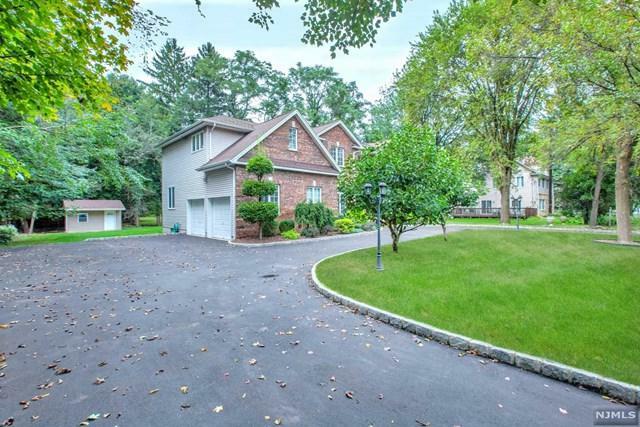 Impeccably maintained home w/rich wood floors on 1st floor; crown molding/wood detailing designed by a wood craftsman. 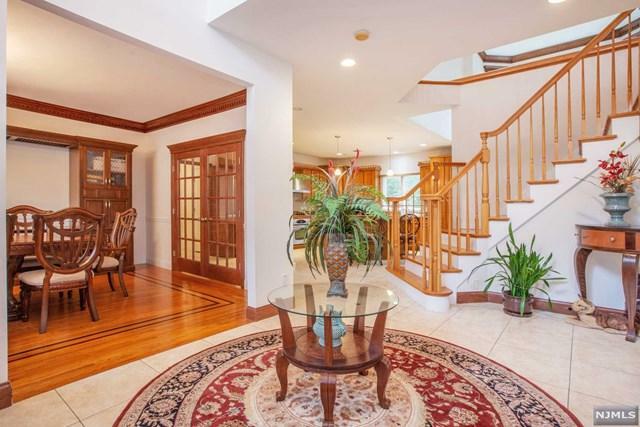 Two story foyer opens into the main living areas, complete w/grand staircase. Bedroom on main floor can be used as home office. 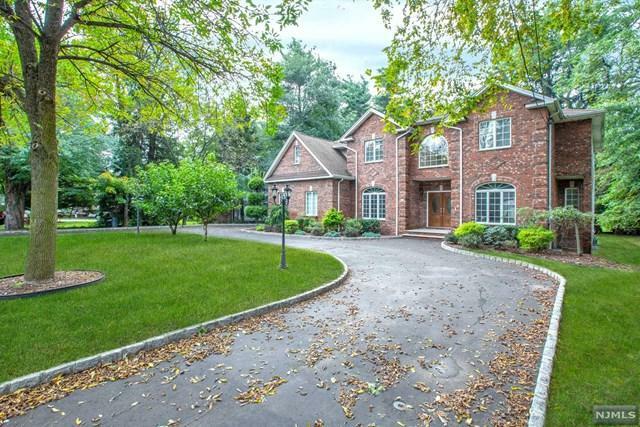 Dining room has stunning built-in wood buffet complete w/intricate woodwork. Spacious kitchen has modern steel appliances, pendant lighting; opens to a sun-drenched two story eat-in dining area. All 1st floor rooms let in ample sunlight. 2nd floor has 4 bedrooms, 2 bedrooms share a Jack & Jill bathroom, 3rd bedroom has own bathroom. Master bedroom includes space for a comfortable sitting area. Master ensuite includes walk-in shower, and jacuzzi tub. All 2nd floor bedrooms are spacious, each with closet space. Fully finished basement includes home theater room w/coffered ceilings, dry bar, office space, and woodworker's dream workshop (All included).